Raise money for MHS with your Amazon.com purchases! Get $10 off any BarkBox subscription and support our shelter! For every coupon used on BarkBox.com, our shelter will get a $10 donation from BarkBox. What is BarkBox? BarkBox is a New York City based dog-lovin’ company that sends high quality dog products to your pup every month. Each box is full of 4-6 goodies like bones, bully sticks, toys, treats, gadgets, shampoos, hygiene products, and more. Click the picture or go to www.barkbox.com for more info and to purchase. 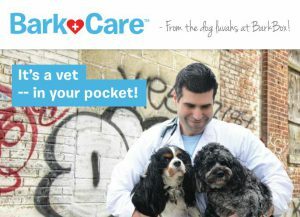 Get $25 off any BarkCare subscription and support our shelter! For every coupon used on BarkCare.com, our shelter will get a $25 donation from BarkCare. 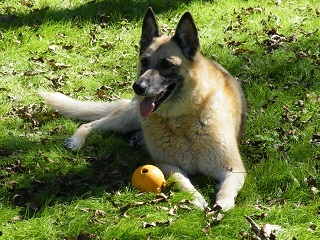 Click the picture or go to www.barkcare.com for more info and to purchase. 15th Annual Friends for Life Calendars have arrived and are on sale now!